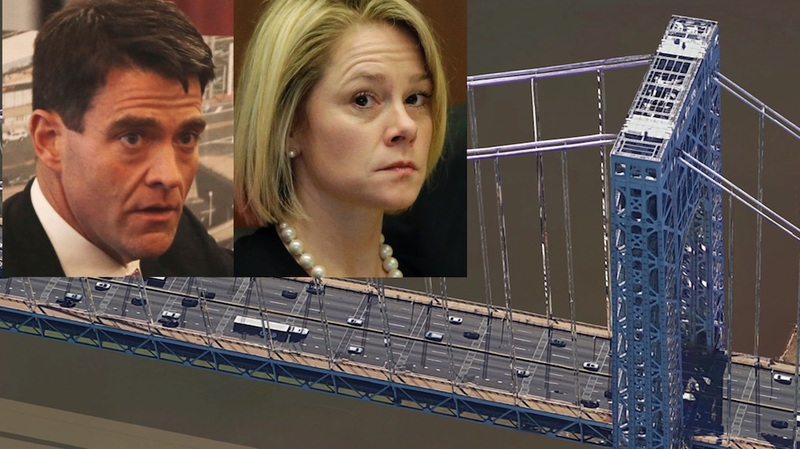 Chris Christie’s disgraced aides considered causing traffic problems for Jersey City just like with Fort Lee, even going as far as asking when Jersey City’s school year started, according to evidence presented by federal prosecutors at the ongoing Bridgegate trial. Text messages and emails were entered into evidence as the government asked questions of star witness David Wildstein, the former Christie appointee to the Port Authority who has pleaded guilty to several conspiracy charges in connection with the lane closures to the George Washington Bridge in September 2013. Texts from August 2013 show Wildstein in conversations discussing retaliating against Jersey City Mayor Fulop. The Holland Tunnel entrance and exit roads go through Jersey City’s northern end and even on a good day are notorious for being clogged.